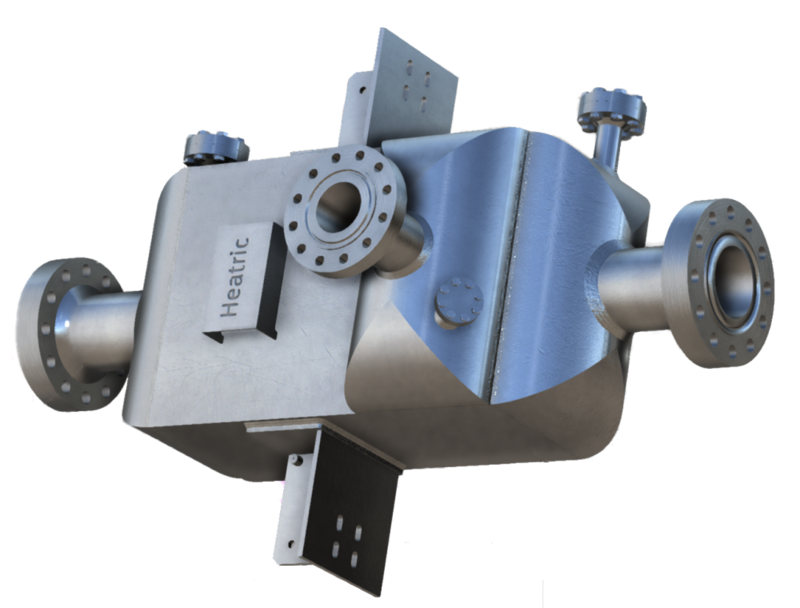 An interactive 3D model of a Heatric PCHE that can be disassembled to view the component parts and inner workings. Heatric’s current selection of brochures and supporting literature. An interactive feature providing an overview of key Heatric projects. A wide selection of material that Heatric has published and/or presented at conferences and exhibitions.